LOS ANGELES, November 17, 2010 -- Toyota Motor Sales (TMS), U.S.A., Inc. (TMS) debuted today the second-generation Toyota RAV4 EV at a news conference at the Los Angeles Auto Show. A total of 35 vehicles will be built for a demonstration and evaluation program through 2011, aiming at market arrival of a fully-engineered vehicle in 2012. The fully-engineered vehicle will have a target range of 100 miles (160 kilometres) in actual road driving patterns, in a wide range of climates and conditions. Led by the Toyota Motor Engineering and Manufacturing North America (TEMA) Technical Center in Michigan, the new development model helped reduce development time without compromising product quality. The team has accomplished this by approaching the project as they would a typical mid-cycle product change. Specifically, midway through a generation, the team began with a fully engineered current-generation RAV4, to which was added a major powertrain option, along with refreshed feature and cosmetic changes. 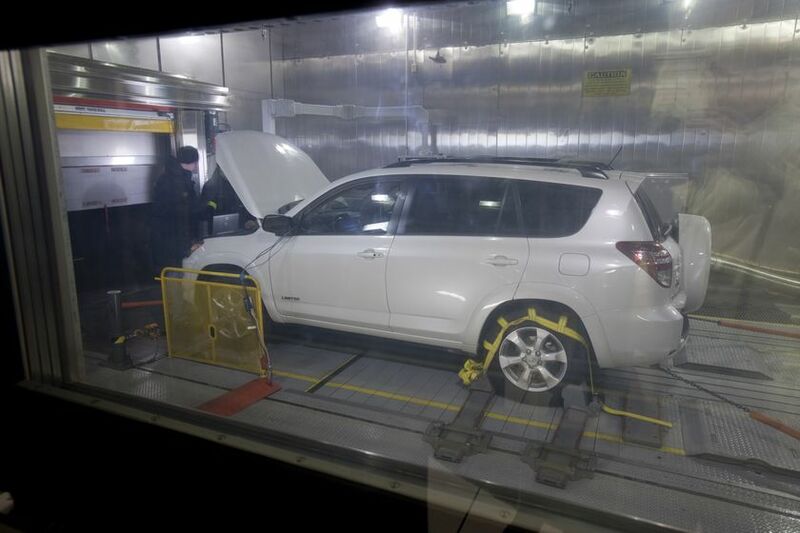 For example, the demonstration vehicle weighs approximately 220 pounds (about 100 kg) more than the current RAV4 V6 yet it will accelerate nearly as quickly. 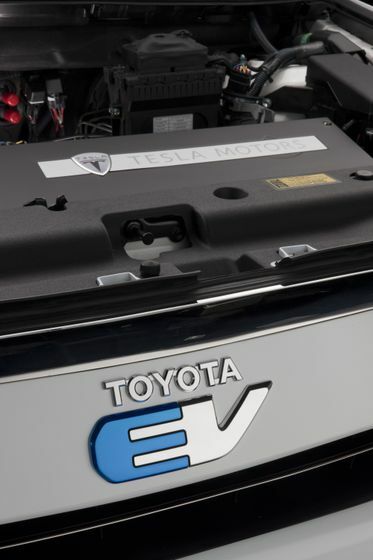 The demonstration vehicle Toyota is currently testing is powered by a lithium metal oxide battery with useable output rated in the mid-30 kwh range. However, many decisions regarding both the product, as well as the business model, have not been finalized. Battery size and final output ratings, as well as pricing and volume projections of the vehicle Toyota plans to bring to market in 2012, have not been decided. As for a final assembly location, Toyota is considering many options and combinations. The basic vehicle will continue to be built at its Canadian production facility, Toyota Motor Manufacturing Canada, Inc., in Woodstock, Ontario. Tesla will build the battery and many powertrain components at its new facility in Palo Alto, Calif. The method and installation location of the Tesla components into the vehicle is being discussed. 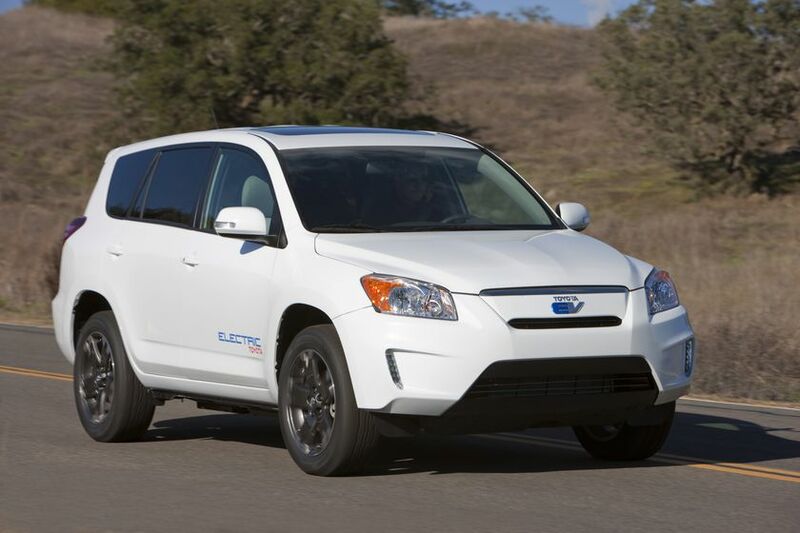 The RAV4 EV received several distinct exterior styling changes including a new front bumper, grille, fog lamps and head lamps. New EV badging and the custom “mutually exclusive” paint color, completed the transformation. 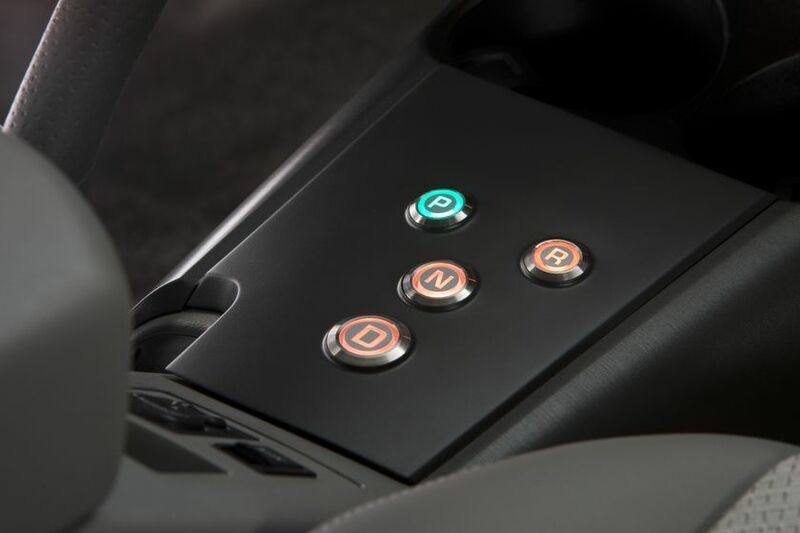 The interior received custom seat trim, multimedia dash displays, push-button shifter and dashboard meters. The RAV4 platform brings a 73-cubic-foot cargo area with rear seats folded down – no cargo space was lost in the conversion to an electric powertrain. In 1997, Toyota brought to market the first-generation RAV4 EV in response to the California zero emission vehicle (ZEV) mandate and was the first manufacturer to meet the mandate’s Memo of Agreement on volume sales. Powered by a nickel-metal hydride battery pack, the vehicle had a range of between 80-110 miles (128 - 177 kilometres) on a single charge. From model year 1998 to model year 2003, only 1,484 vehicles were sold or leased in the U.S. 746 first-generation RAV4 EVs are still on the road. Toyota's approach to sustainable mobility focuses on the world’s future reliance on mobility systems tailored to specific regions or markets, rather than individual models or technologies. It acknowledges that no one technology will be the “winner” and that a mobility system in Los Angeles will probably look very different from one in Dallas or New York, or Calgary or Montreal, or London or Shanghai. Toyota’s comprehensive technology strategy is a portfolio approach that includes a long-term commitment to hydrogen fuel cells, plug-in hybrids and battery electrics all driven by the further proliferation of conventional gas-electric hybrids, like Prius as its core technology. 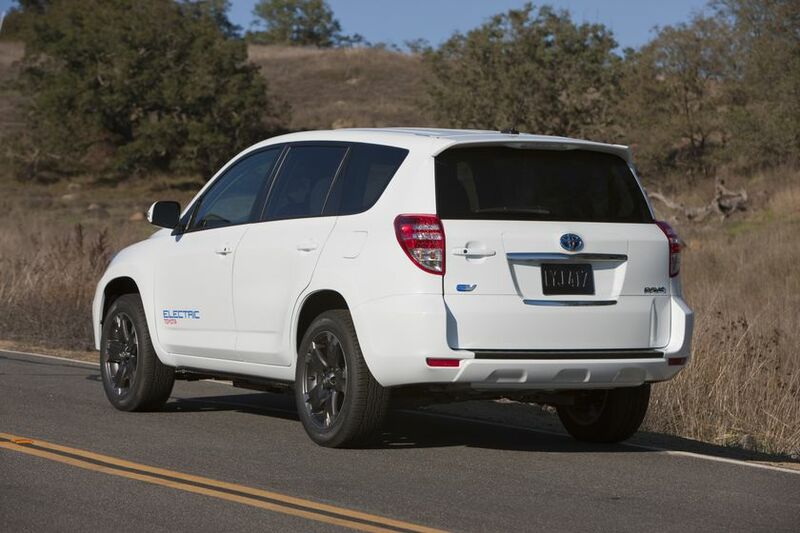 Toyota has announced that coinciding with the arrival of the RAV4 EV in 2012 it will launch, in key global markets, the Prius PHV (plug-in hybrid) and a small EV commuter vehicle. It will also launch, in key global markets, its first commercialized hydrogen fuel cell vehicle in calendar year 2015, or sooner. Finally, by the end of 2012, Toyota will add seven all-new (not next-generation) hybrid models to its portfolio.